Located at the banks of the Beas River, Kullu valley is home to the picturesque towns of Kullu and Manali. Due to their close proximity, they are often considered as a single destination. The valley is known for its amazing hills and the various temples and sight-seeing locations attract a huge number of visitors each year. The Kullu valley is surrounded by deodar and pine forests and is located between the lower and the greater Himalayan ranges as well as the inner Himalayan ranges of the Pir Panjal. Kullu-manali is one of the topmost tourist places in Himachal Pradesh and is frequented by huge crowds of tourists and pilgrims. Here’s the list of the best places you must visit in Kullu-Manali. Opening Timings: Closed on Tuesdays and from Nov to April due to weather conditions. Reopens Mid May. Pay a visit to Nehru Kund enroute. Photograph the snow peaked Himalayan mountains. Tickets: No entry fee. Tickets for different adventure sports. Opening Timings: Open all days from 10 am to 6 pm. Opening Timings: Open on all days from 8 am to 6 pm. Situated atop a hillock the Hadimba Devi Temple is surrounded by thick deodar forests and was built in 1553. The temple is dedicated to the Rakshasa Hidimba who was also the wife of the Pandava Bhima. 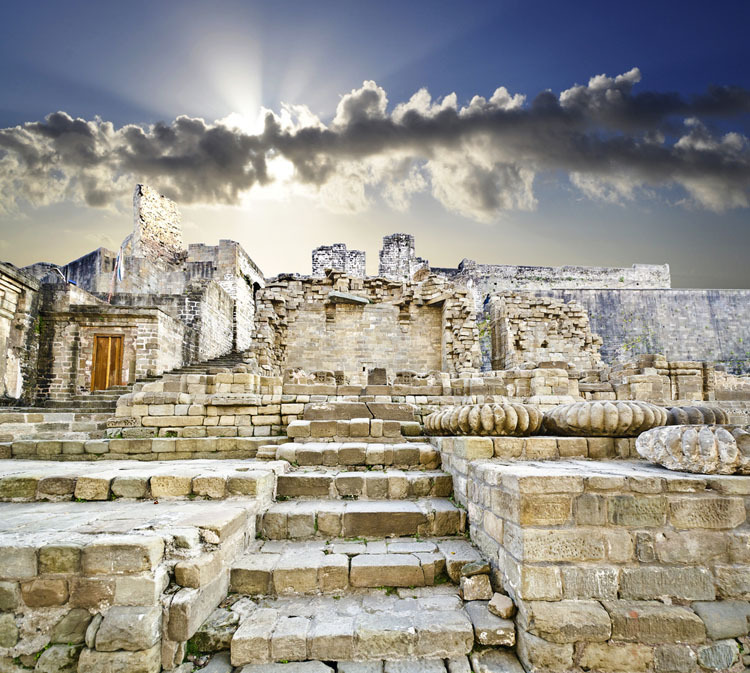 The temple structure is built in a distinctive architectural style that somewhat crosses Indian architecture with the one employed in the Buddhist monasteries. The structure is made primarily of wood and 70 meters from the temple also lays the temple dedicated to Ghatotkacha, the son of Bhima and Hidimba and a hero of the Mahabharata war. Visit the Museum of Himachal Culture &amp; Folk Art nearby. Pray at Siyali Mahadev Temple. Trek at the Himalayan Trails. Famous for: Nature, Photography, Hot water springs. Opening Timings: Daily (7 AM – 1 PM & 2 PM – 10 PM). The place lies at a distance of 4-5 kilometers from Manali and is situated across the Beas River. The village of Vashist is famous for its sulphurous Hot Water Springs and is a popular attraction among tourist and pilgrims. The springs can also be enjoyed in privacy at the Turkish-styles bath houses which are available here. The village is also famous for its stone temples which are dedicated to a local saint Vasistha. Visit the shrine of Saint Vasistha. Trek along the hills nearby. Famous for: Culture, Photography, Religion. Opening Timings: Open Daily. Shrine timings are from 7am to 7pm. Manali is also the home of Tibetan Monasteries and among them, Himalayan Nyingmapa Gompa and Gadhan Thekchhokling Gompa are the most famous. These monasteries are built by Tibetan refugees and are a must visit for anyone wanting to get a glimpse of their culture. The monasteries are built Pagoda style and house a shrine of Lord Buddha. Shop for traditional Tibetan arts and crafts. Opening Timings: Daily from sunrise to sunset. Beas River is the Heart of Kullu valley and has various camping spots and water sports. Beas originates from the Himalayas and flows around 470 kilometres to Sutlej river in Punjab. The river also marks the eastern border of Alexander the Great’s empire in 326 BC who was forced to stop his expedition here. Take strolls around the river. Visit the nearby Pandoh Dam. Famous for: Wildlife, Nature, Adventure, Trekking, Photography. Tickets: 100 INR for Indians, 400 INR for foreigners with concession for students (50 INR for Indians and 250 INR for foreigners). Extra charge for videography and no fixed charge for photography. Opening Timings: Open 24 hours. For visiting (10 am – 5:30 pm). A UNESCO World Heritage Site, Great Himalayan National Park is a haven for all nature lovers and wildlife enthusiasts. The flora and fauna here are known for their diversity with the park being home to more than 375 faunal species and many of them are endangered. The biodiversity here is unique in India due to the presence of The Himalayas nearby and therefore this park is governed is strictly. Visitors can also enjoy a scenic views of the nearby valley and mountain passes. 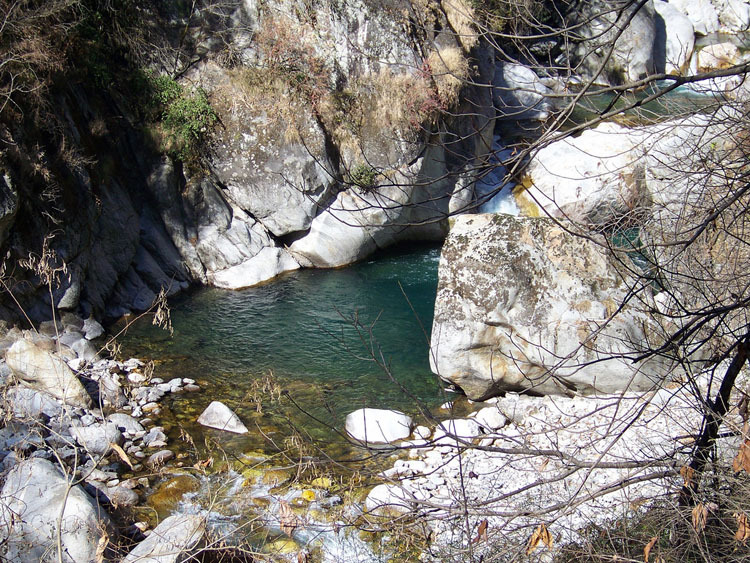 Visit the nearby Banjaar, Sainj and Tirthan Valleys. 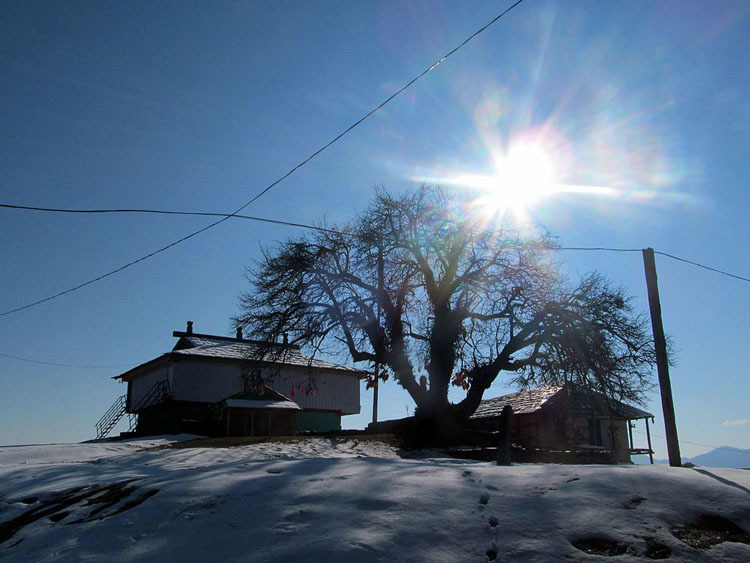 Gulaba is a quaint village surrounded with snow peaked mountains and scenic views. It comes enroute to Rohtang Pass and serves a good alternative whenever Rohtang Pass is closed. Visitors can enjoy many snow activities and can even spend some peaceful time away in the lap of the beautiful topography. This place has also being the shooting place of many Bollywood films. Famous for: Nature, Photography, Adventure, Trekking. Kothi is perfect for people who like to explore the less travelled pathways. This village is a quiet place, away from the hustle bustle of Manali. Every nook and corner of this place offers great viewpoints to the nearby hills and the surrounding valleys. It used to be the base camp for people trekking Rohtang and its surrounding peaks and has sparked the imagination of many poets. Enjoy a laid back vacation in the nearby resorts. Famous for: Nature, Pilgrimage, Photography. Distance from Manali: 2 hour 23 min (79.4 km). 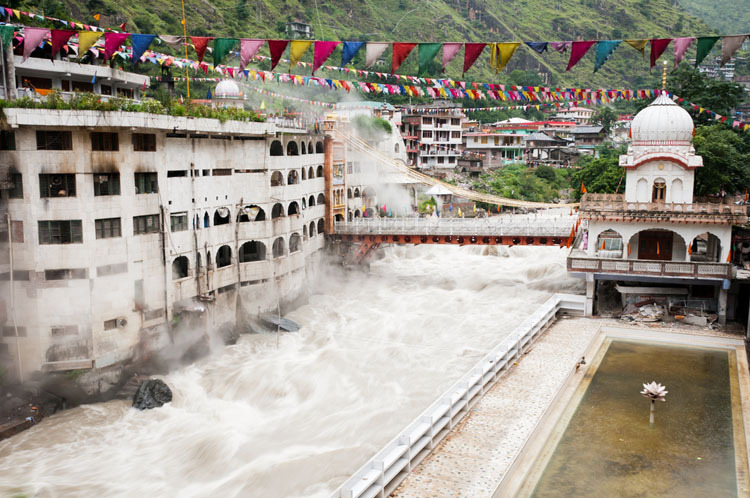 An important pilgrimage site for both Hindus and Sikhs, Manikaran is a place associated with many tales and legends. 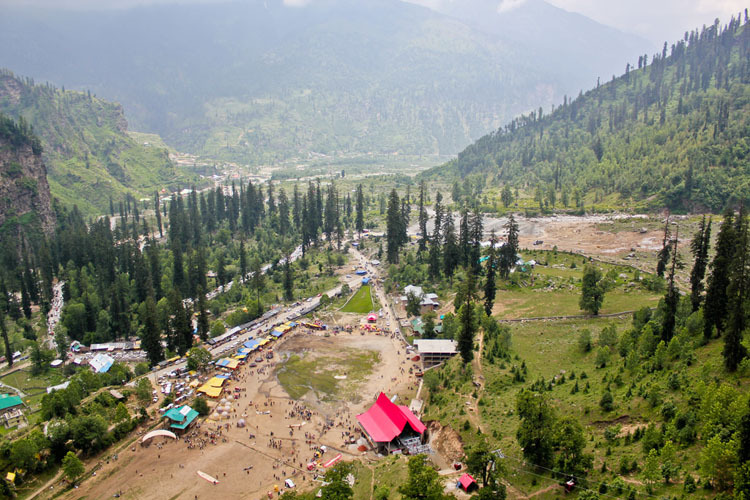 Many visitors coming to Kullu Manali make it a point to stay here for a day to visit the pilgrim centers, hot springs and enjoy the relaxing atmosphere. An experimental geothermal energy plant is also here. Sri Guru Nanak Ji Gurdwara. Distance from Manali: 2 hr 14 min (75.1 km). 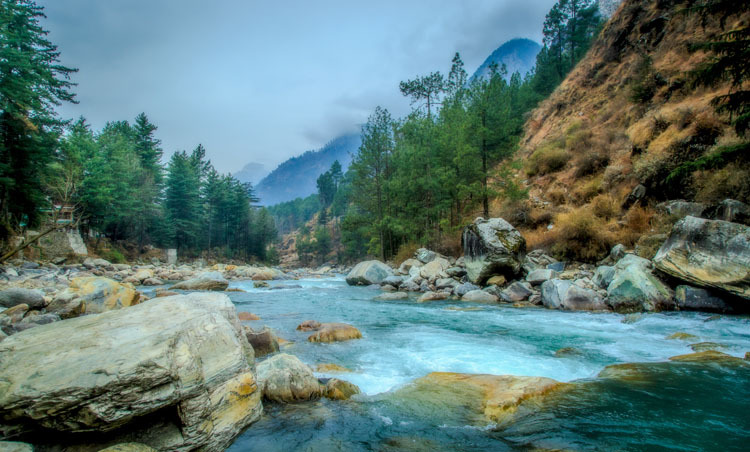 A gem hidden away in the Himalayas, Kasol is a paradise for all nature lovers. It is not heavily inhabited by people and also gets a comparatively less tourist population than other places in Himachal Pradesh. Paravati Valley pases through this scenic location and therefore it is visited by many backpackers, hikers and adventure enthusiasts. It is popularly called ‘mini-Israel’ as it attracts a significant Israeli population. Take strolls along Parvati River. Go Trekking and Rock Climbing. Visit the nearby towns of Manikaran, Malana and Tosh. Famous for: Nature, Pilgrimage, Architecture, Photography. Opening Timings: Open all days (5am to 9pm). Duration: 30 to 45 mins. 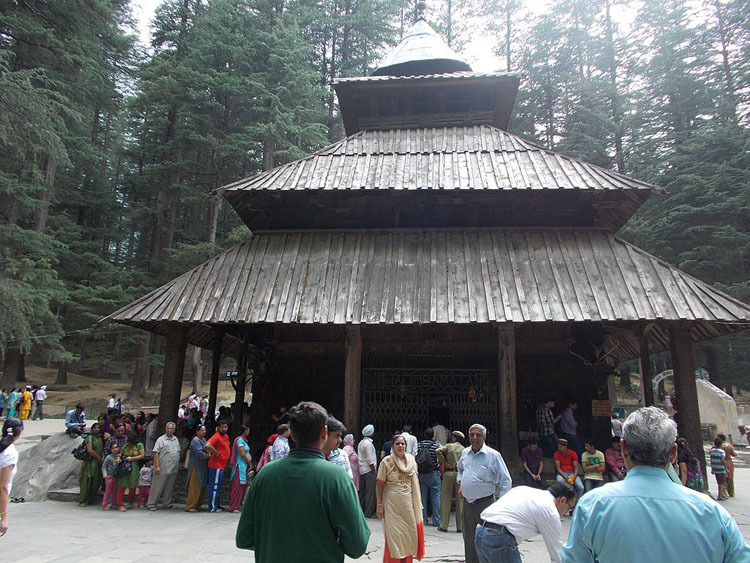 Dedicated to sage Manu, Manu temple is another important tourist attraction in Manali. It offers some scenic views from its location and is built in a Pagoda style. It is located near to River Beas and is in close proximity to the city’s marketplace. Visit the city’s main market. Enjoy activities at River Beas. Famous for: Nature, Adventure, Photography, Trekking. 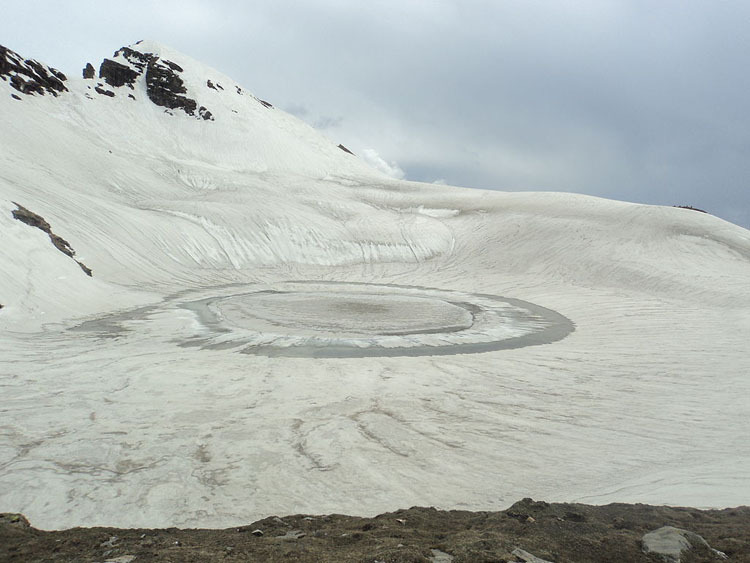 Named after the ancient Indian sage Maharishi Bhrigu, Bhrigu Lake is a sight to behold. It lies near Rohtang Pass and can be reached only by trekking either from Gulabo village, 6 kms away or through Vashisht hot springs. The lake never freezes completely according to the localities and its water is considered to be sacred. The scenic views from here are absolutely breathtaking and would astound everyone. Famous for: Nature, Photography, Architecture. Tickets: 30 INR per person for all tourists. Opening Timings: Open daily (7am to 7pm). Sultanpur Palace, formerly called as the Rupi Palace and is newly built on the remnants of the older which was damaged in an earthquake. The palace houses various wall paintings and its marvelous blend of Pahari style architecture and colonial style. 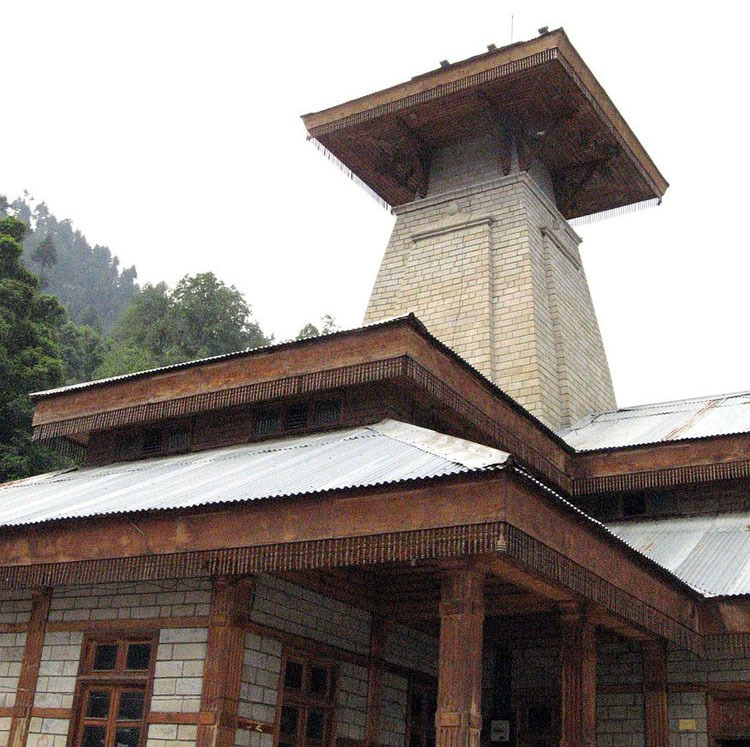 The palace is the residence of the erstwhile Rulers of the Kullu valley. 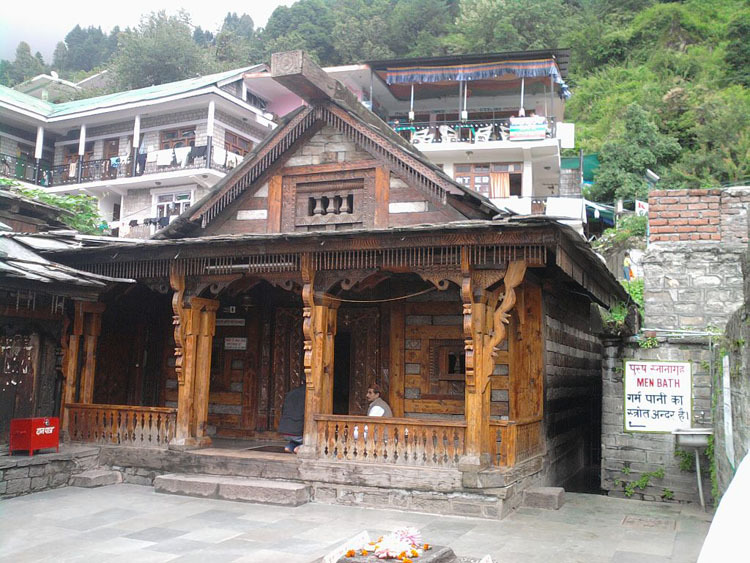 Located at a distance of 15 kilometers from Kullu at a small village called Bajura, Basheshwar Mahadev Temple is dedicated to the Hindu deity lord Shiva. The temple was constructed back in the 9th century AD and is famous for its intricate stone carvings and various small idols of the Hindu deities like Lord Vishnu, Ganesha, Durga and Laxmi. 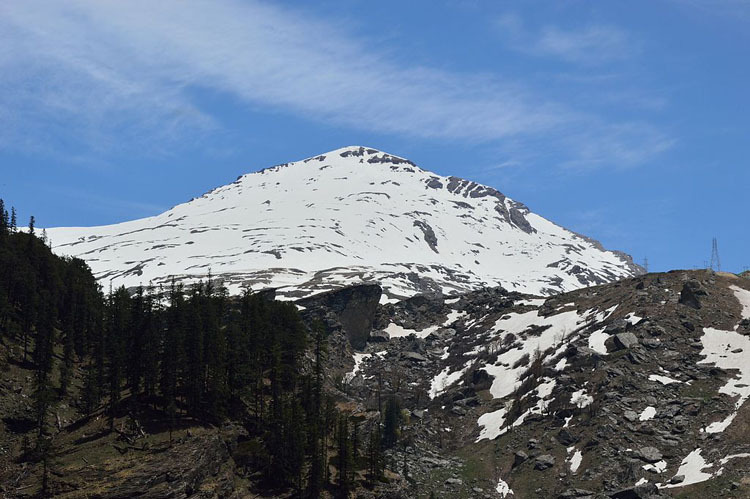 Other nearby attractions in Kullu Manali include Maa Sharvari Temple, Mountaineering Institute, Jogini Falls, Arjun Gufa, Naggar Village, Bijli Mahadev Temple and Club House. Manali hill station in Kullu is one of the top tourist destinations in Himachal Pradesh and India. The above-mentioned places not only provide an insight into the multicultural lives of the people of the Kullu valley but are some of the most pristine and picturesque tourist destinations in the lap of the mighty Himalayas. Thanks for sharing the details . We are planning for a trip from Delhi to Manali in Jan . Is Jan good time to visit Manali . We can spend 2 days in Manali , will it be possible to cover all the locations you mentioned in your post in 2 days .If not, then what should we priorities . I suggest you to go to the bijli mahadev for the first day, and from there , to move on for solang.. Thanks for sharing the details . We are planning for a trip from Delhi to Manali in Jan . Is Jan good time to visit Manali . We can spend 2 days in Manali , will it be possible to cover all the locations you mentioned in your post in 2 days .If not, then what should we prioritise. Nice description…You can also add Malana, which is 45 km. from Kullu . I am planning to stay for two months in Katrain from 25th of April. Please suggest what can be planned. I want to plan a trip to simla manali & Dalhousie a budget trip. 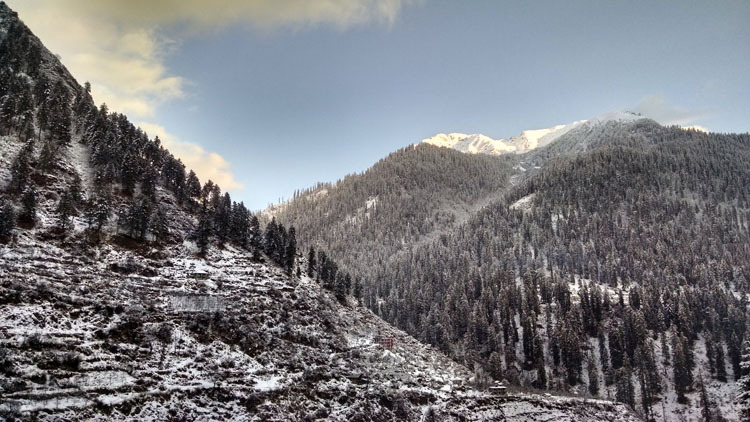 very useful article for those who are planning to visit Kullu Manali. I have a plan to visit Kullu & Manali in October. Is it good time to visit please?Also mention what about to stay in Kullu & Manali. Is it the right time to go manali for a trip. Nice, this would be of great help as i was planning a trip too! Thanks for posting. we are planning to visit Kullu and Manali in november month for 4 days. hope 4 days are enough to visit most of the places in Kullu and Manali? Also suggest if we can see snow in Manali? We are traveling Nagpur to shimla in December but I heard that in December there is no snow at all ,is it true that there is no snow in shimla manali during December? I want to plan for it in first week of April. Can you give details? How to reach there from Delhi and any detail for our pack of 2/3 day? I want to visit top 10 places of Kullu Manali with family in this year, which month & time will be suitable for me. We are planning to visit Kullu Manali for 5 days. Is May 15 a good time to visit? Please suggest. Thank you for the information. Actually, I have planned to go Kullu-Manali on 1st April with family. Can you please tell me how to start my visit to the place? Thanks for the details. We are planning for a trip from Pune to kullu in May. 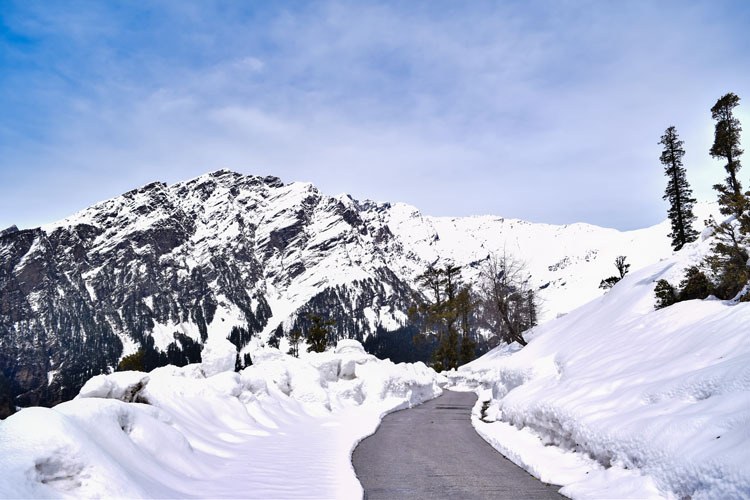 Is May a good time to visit Kullu-Manali? We can spend 4 days in Kullu-Manali, will it be possible to cover all the locations you mentioned in your post in 4 days? If not, then what should the priorities be. We are planning to visit Kullu-Manali for 5 days. Is June 19 a good time to visit? Please suggest. Planning a trip to Manali for three days and then to Shimla. I want to experience the toy train in Manali, please suggest. We are planning for a trip from Lucknow to Manali in last week of May 17. Please give some important instructions and detail of tourist places. Please tell me if September is good time to visit Manali or not? We are planning to vist Kullu-Manali for 4 days from Chennai. Is it good time to visit during Christmas? When is the best period to visit? How the conditions will be there? I am planning to visit Kullu Manali & Shimla in March for 4-5 days. Which places are best to enjoy and do gaming activities?